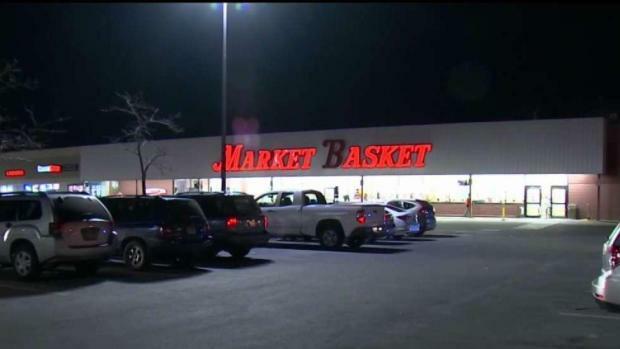 A man was in court after allegedly trying to kidnap a woman outside a Market Basket in Methuen. A Massachusetts man faced a judge on Monday after he allegedly tried to force his way into a woman's car and kidnap her in a packed and well-lit Market Basket parking lot before being stopped by a good Samaritan. 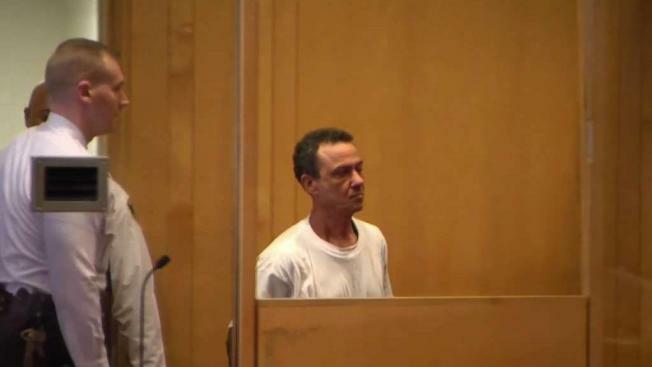 Fifty-three-year-old Lawrence resident Rafael Rosario was arraigned in Lawrence District Court on multiple charges, including strangulation, attempted kidnapping and assault and battery in connection with the Friday night incident at the Market Basket on Haverhill Street in Methuen. Police said officers responded to the scene just before 8 p.m. for a reported attempted carjacking. When they arrived, officers spoke with a woman who told them she was in her car with her door closed when a man, later identified as Rosario, opened the door, grabbed her by the throat and pushed her into the car. 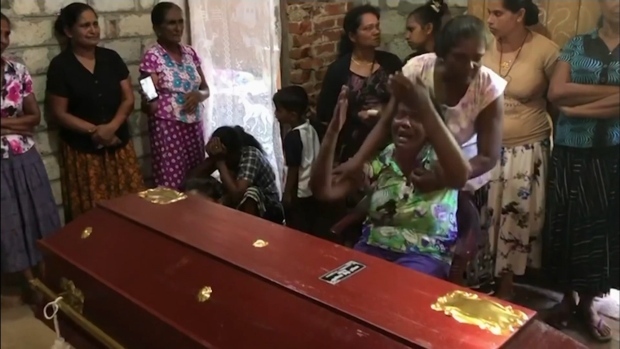 "He had his hands around my neck and in my face," Yvonne Lesko recalled Monday. Lesko told police she started to scream for help and was able to honk her car's horn, which got the attention of a man who pulled into a parking space from across her and decided to intervene. "I looked at him, saying, 'Help me, help me.' He flew out of his truck and came running," Lesko said. "The guy must have seen him, because he took off running up that street." In court Monday, police said good Samaritan Jay Sarcione ran after Rosario, stopping at one point when Sarcione believed the suspect had a weapon. "I was catching up to him, and that's when, when I was screaming, he probably sensed that, and that's when he turned around and faked like he had a gun," Sarcione said. He then flagged down police, who followed fresh footprints and found Rosario hiding in the snow in the backyard of a home. Rosario was arrested a short while later after responding officers found him lying in the snow along a fence on Hobson Street.